Father Muller Medical College, Mangalore, Karnataka offers state-of-the-art education to the students across the country. Read on to know more about the courses and facilities at the this medical college. 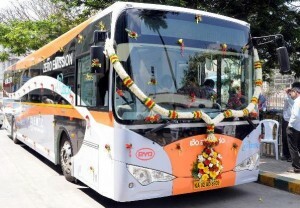 India’s first electric bus started operation in Bangalore. The bus will shuttle between Kadugodi and Kempe Gowda bus stand and the fare of the air-conditioned bus will be same as that of the Volvo buses. 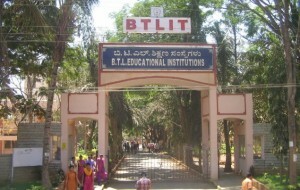 CMR Institute of Technology Bangalore offers UG and PG courses in engineering. Read on to know more about their course, facilities and campus placement. Dayanand Sagar College of Engineering is one of the leading engineering colleges in Bangalore. The college offers state-of-the-art education and amenities to its students. Course, facilities and admission procedure at Don Bosco Institute of Technology, an engineering college in Mysore Rod Bangalore. Read on to know more about engineering colleges in Bangalore. City Engineering College in Kanakpura Main Road, Bangalore is affiliated to VTU and is approved by AICTE. The college offers MBA and engineering degree course. Read on to know more about this engineering college in Bangalore.